Metalmembranes has developed a revolutionary membrane technology. 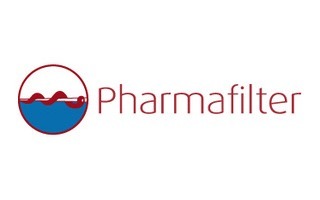 Pharmafilter is the world’s leading water treatment firm to deal with micro-pollutants in waste water, particularly in hospital waste water, including medicines, its residuals or metabolites, x-ray contrast media, endocrine disruptors, cytostatics and multi-resistant bacteria. Importer and wholesaler of measuring, control and dosing equipment and chemicals. 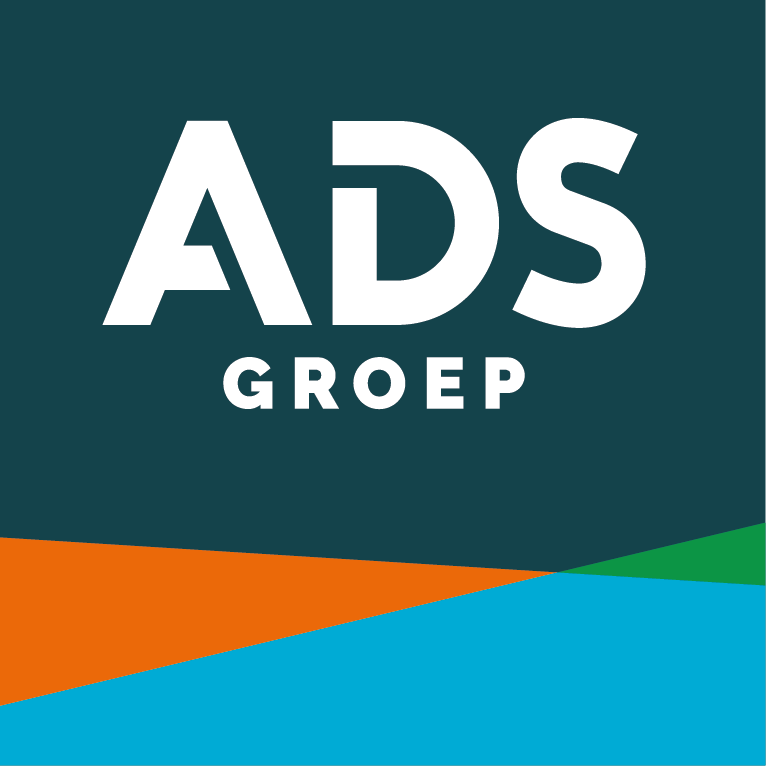 Uvidis develops, produces, installs and manages practical, safe and environmentally friendly concepts and products based on UV-C light, with a guaranteed pure form of water. Van Remmen UV Technology is creator and supplier of the most sustainable UV systems for disinfection and oxidation. Great passion and extensive UV knowledge is the power of our company. 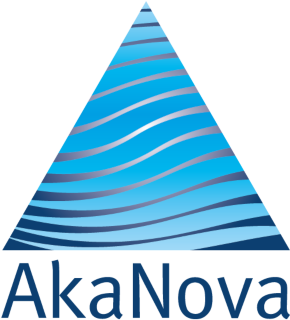 Water Waves develops and produces highly efficient technologies for sustainable (waste) water treatment at limited energy and operational cost. 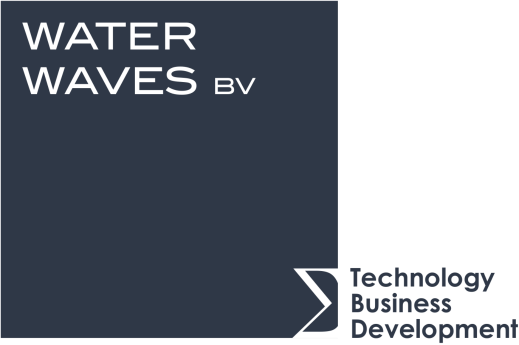 Water Waves’ core technologies are synergistic combinations of ultrasound, UV-C disinfection and advanced oxidation, finding application in the industrial and agrarian sectors.